I’ve been picking YA characters for the last few weeks, so I thought today I’d up the age factor and give you three literary father figures to choose from. Your choices are between Atticus Finch from To Kill a Mocking Bird, Pa Ingalls from the Little House series, and Mr. Bennet from Pride and Prejudice. Let me know in the comments who you would marry, who you would date, and who you would dump. This entry was posted in Marry Date or Dump and tagged Atticus Finch, books, little house on the prairie, Marry Date or Dump, Pride and Prejudice, To Kill a Mocking Bird by Alison Doherty. Bookmark the permalink. I’d marry Atticus (as long as I didn’t leave him a widower at an early age), date Mr. Bennet (great fun, but his ironic detachment and willingness to dodge his role in the family are not good advertisements, even if Mrs. Bennet is a fool) and would so dump Pa Ingalls (who in real life a bit down on his luck much of the time). 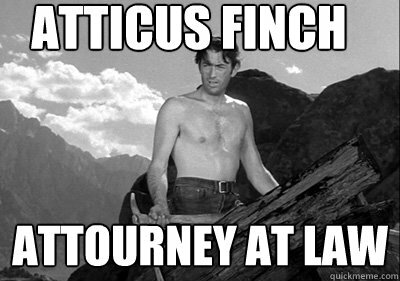 Yeah I think this is what I would do too … Although I worry being married to Atticus would give me an inferiority complex. 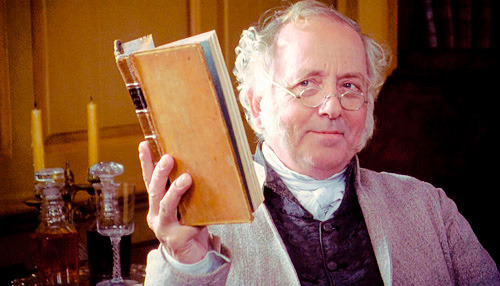 I would totally marry Pa Ingells, I had such a crush on him growing up! Actually, I’d marry them all. Great choices! I’m glad someone picked Pa. I was beginning to get worried! 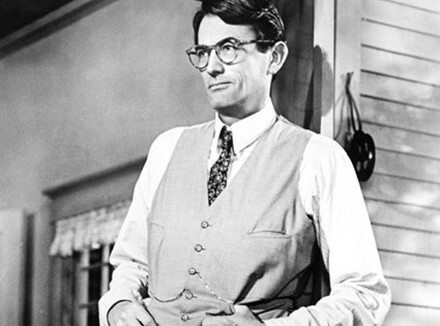 Marry Atticus, you get two adorable and precocious step children in that bargain too, and he’s the GREATEST HUMAN EVER. Date Mr. Bennett, I just wouldn’t be able to sustain a life with him, but I’d love to just talk to him for a while and make fun of the world. Dump Pa. I’d love him but I am not cut out for frontier life. I didn’t even think of getting Scout and Jem as step children! What a plus! 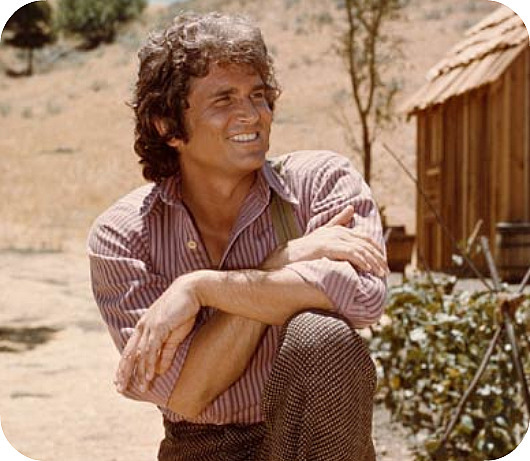 I’ m with the majority here too – Marry Atticus – best ever, Date Mr. Bennett he seems fun and loves to read like me – Dump Pa – I don’t even like to go camping. Also – this was a really fun one – three more or less stand up people from different time periods and locations. Thanks for the positive reinforcement. Some things never change. Marry Atticus! Date Pa! Dump Mr. Bennett!